We will have a band here May 18 named Noztalgia. So, we are planning a nostalgic weekend. 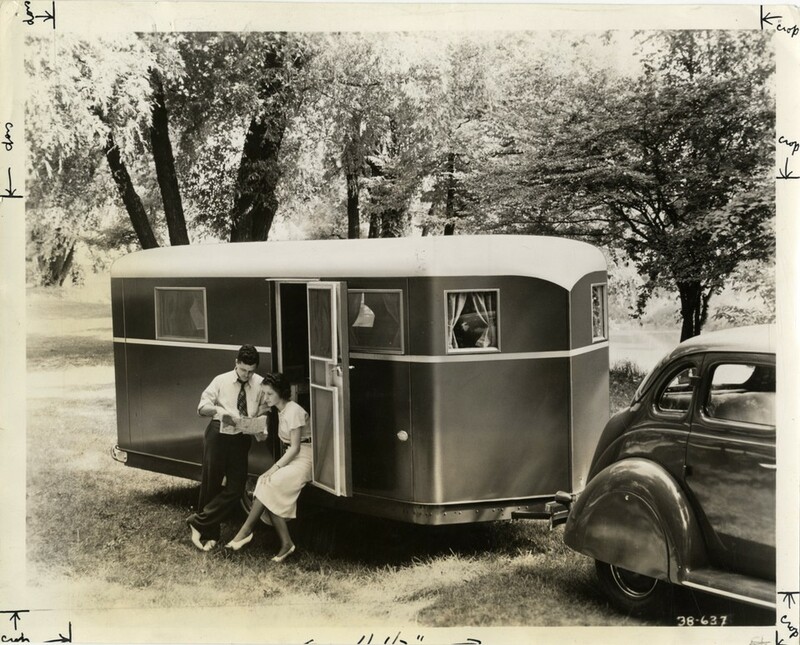 We would like to invite vintage campers to join us and show off their nostalgic rigs. There will be a prize for the favorite rig chosen by park visitors. We are offering special rates for members of this group. We are having a nistalgia weekend May 17-19. We would like to have you join us for food, fun, live music and a camper vote. The winner will receive a special prize from us. We are offering discounted daily ratea of $30 per night. All our sites have water, sewer, 30 and 50 amp, cable and wifi. We would love to hear from you and reaerve some great spots for you! Check us out on Facebook!